Borussia Dortmund are hoping to avoid ex-coach Jurgen Klopp and Liverpool when the last 16 of the Champions League is drawn on Monday. 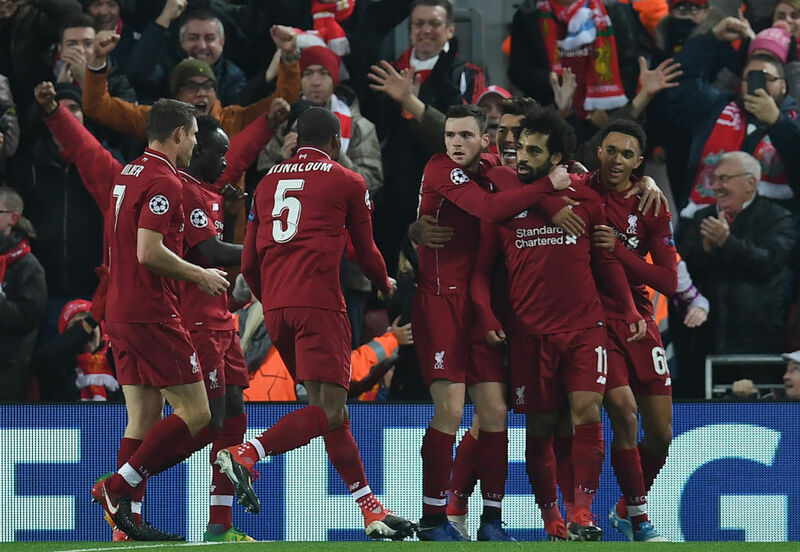 Liverpool’s tense 1-0 win over Napoli on Tuesday at Anfield, thanks to a great save by Reds’ goalkeeper Alisson Becker and a goal from Mohamed Salah, saw Klopp’s team squeeze into the knock-out stages in Europe as Group C runners-up. 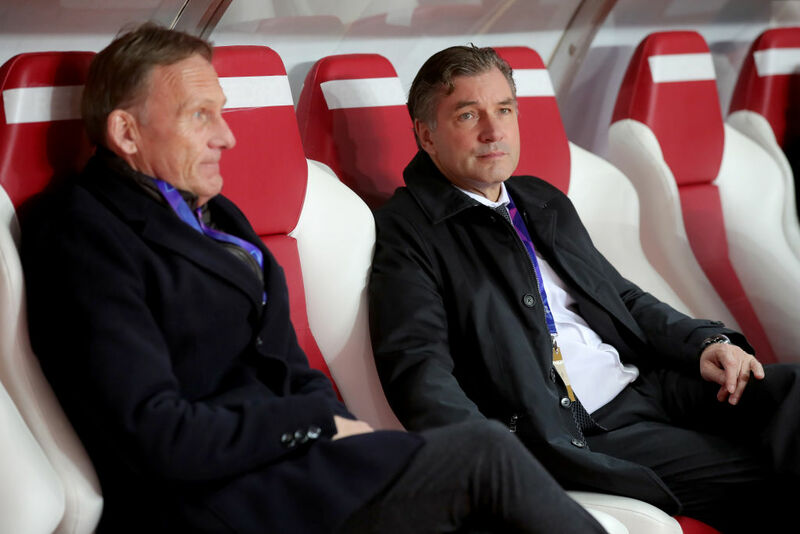 “It doesn’t have to be Liverpool in the next round,” CEO Hans-Joachim Watzke replied tersely when asked if he wants to draw Liverpool in the next round. After Raphael Guerreiro scored twice in Tuesday’s 2-0 win at Monaco, Dortmund are also into the last 16 as winners of Group A ahead of Atletico Madrid, but eager to avoid Liverpool and Klopp, who led the German club to back to back Bundesliga titles in 2011 and 2012. “Liverpool? That would be tough, but whoever we get, it will be tense and difficult,” said Germany midfielder Mario Goetze, who captained Dortmund in Monaco. Klopp has already returned to Dortmund’s Signal Iduna Park, when Liverpool earned a 1-1 draw in Europa League quarter-finals, first leg, in 2015-16 before the Reds’ won the return 4-3 at Anfield, coming back from 3-1 down on their way to losing the final 3-1 against Seville. The draw for next February’s Champions League last 16 ties is scheduled for 1100 GMT on Monday in Nyon with Barcelona, Paris-Saint Germain, under ex-Borussia coach Thomas Tuchel, Porto and Real Madrid all confirmed group winners alongside Dortmund. In addition to Liverpool, Tottenham and Roma will be in the pot of second-place finishers. Dortmund’s other potential opponents are Ajax and also Lyon or Shakhtar Dontesk and Manchester United or Juventus.